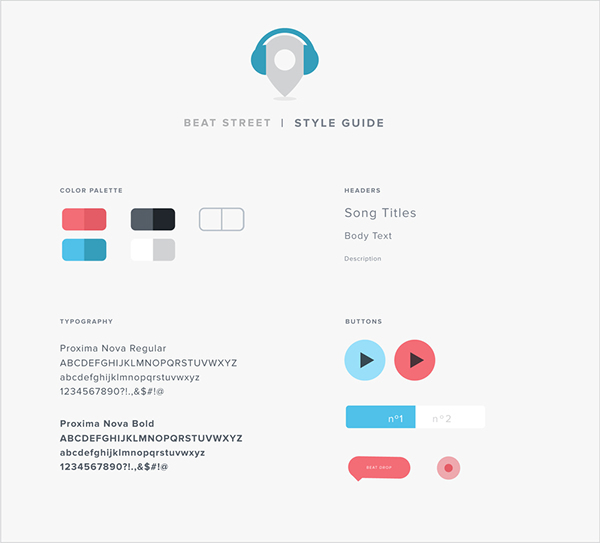 BRIEF: BeatStreet is a multi-functional music app that specializes in creating custom tunes for people on the go. We found that there lacked a situational music application that would automatically customize music based on the user’s location and activity. Our goal is to provide a unique interface for music lovers to experience procedurally generated electronic music while also curating and sharing their own collection of custom tunes. 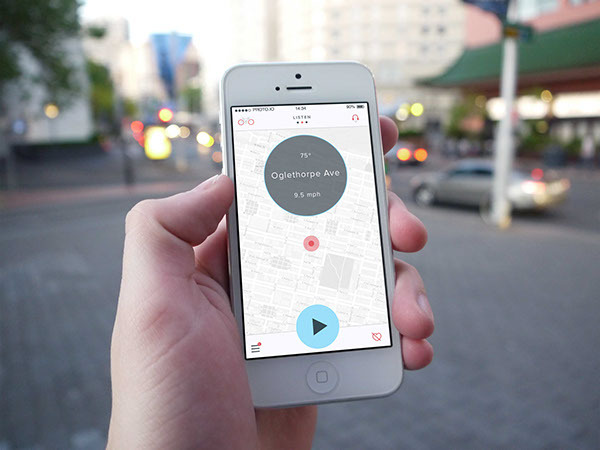 BeatStreet is a multi-functional music app that specializes in creating custom tunes for people on the go. 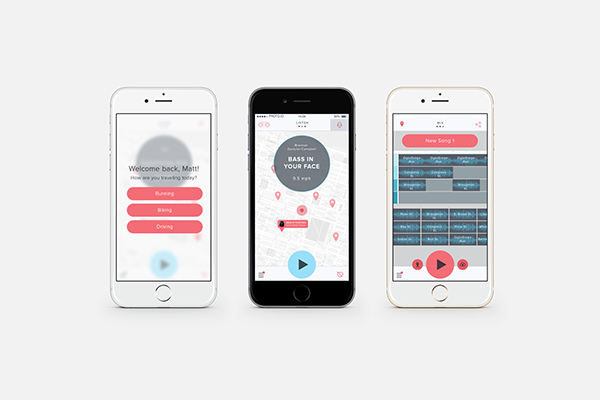 We found that there lacked a situational music application that would automatically customize music based on the user’s location and activity.